Accepta 8101 is an eco-friendly, multi-component oxidising biocide scientifically formulated using a stable combination of hydrogen peroxide (H2O2) and silver (Ag) ions to create a highly effective sanitising solution. Accepta 8101 represents a new generation of clean, safe, environmentally friendly biocides for the effective control of micro-pathogens including Legionella, E.Coli, Influenza A and B, Pseudomonas, Campylobacter, Salmonella, MRSA, VRE and other bacterial, viral and fungal infections, on hard surfaces and in water systems. Accepta 8101, being a highly effective super sanitiser, its applications are numerous making it ideal for use in hospitals, veterinary surgeries, food production facilities, farms, hotels, industrial and office buildings, schools, swimming pools and spa’s. 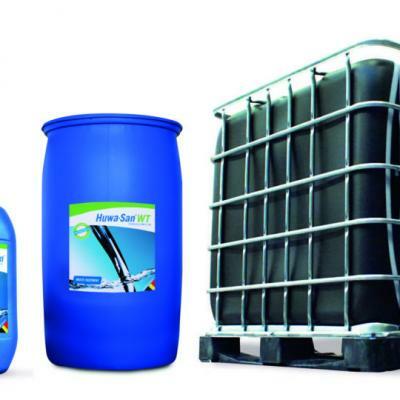 Accepta 8101 also offers a unique and complete bio-security solution for poultry, fruit and vegetable, beverage and meat and fish production. Accepta 8101 is a high performance, broad spectrum biocide based on an innovative formulation of hydrogen peroxide (H2O2) and silver (Ag). Accepta 8101 is effective against all kinds of bacteria, viruses, yeasts, moulds and spore formers. 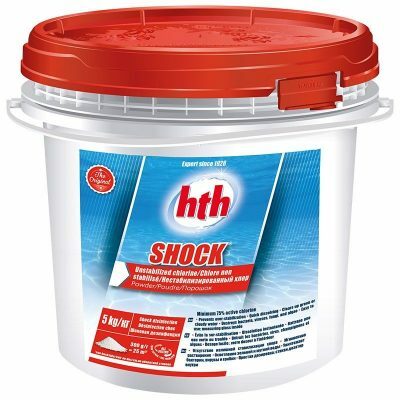 It is also very effective against Legionella pneumophila, the causative organism for Legionnaires’ disease. 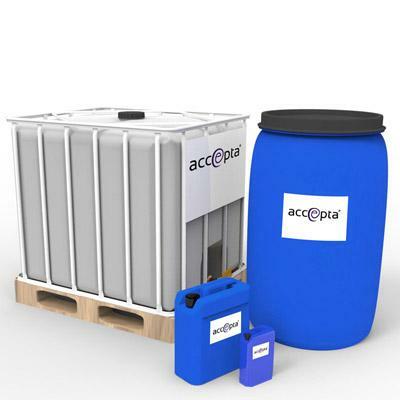 Accepta 8101 is considered to be environmentally friendly as it is practically 100% degradable under use conditions, simply breaking down to leave water and oxygen. Hydrogen peroxide is a strong oxidising agent, setting free the molecule oxygen (nascent oxygen) which than oxidises the enzymatic system of micro-organisms. 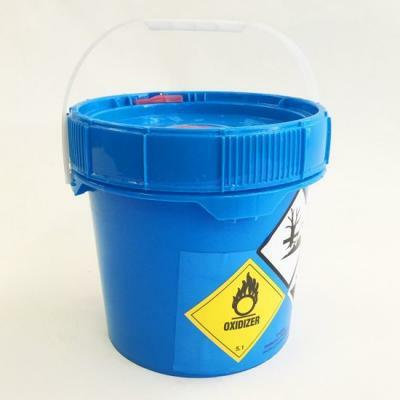 The hydrogen peroxide content of Accepta 8101 is 50%. A 5% version of this product is also available as Accepta 8105.